This ancient remedy for removing toxins and excess wax from the ear canal has been tried and trusted for centuries. We only use the best ear candles made from 100% cotton & beeswax. This procedure is completely painless and is a great option for dealing with children's ear problems. Twin pack: 4 candles in total. Who has had a cold this winter and ended up with a head that feels like its full of black cotton wool – that horrid fuzzy thick feeling from inflammation, not to mention the blowing, sneezing & coughing? Candling your ears during or after a cold can really give you that feeling that a cool breeze has gone through your head. Such a relief! 1. What is Ear Candling? Ear Candling is a natural way to clean out accumulated wax and white, flaky fungus from the ears. The accumulations withdrawn from your ears may be many months or even years old. 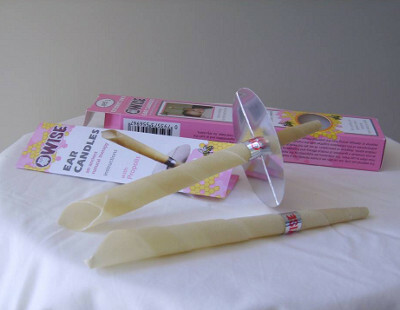 Ear Candles are custom designed from natural fibres and tapered to precise specifications. 2. Does Ear Candling hurt? Absolutely not! It is a painless, harmless and totally relaxing experience. If it weren’t for the intermittent crackling and hissing sounds — due to the burning of the wax and fungus being drawn up the chimney of the candle — you would never know that anything was happening in your ear. 3. What is the importance of earwax and why do we need to remove it? The function of earwax (cerumen) is to protect the surfaces of the ear canal. A waxy surface repels water — it will bead up and the water will not adhere. Another protective function of earwax is preventing infection. Earwax is acidic, and bacteria does not thrive in an acid environment. Earwax normally just dries up and leaves the ear, but in some cases it can accumulate, causing a narrowing or blockage of the ear canal. Impacted earwax usually produces no symptoms until the canal becomes completely blocked. 4. How long does an Ear Candling session last? About thirty-five (35) minutes per session. 5. How often should I have Ear Candling done? Initially, most people need just 2 or 3 candling sessions to get their ears clean… However, some people, may need up to eight (8) sessions over a six month period. 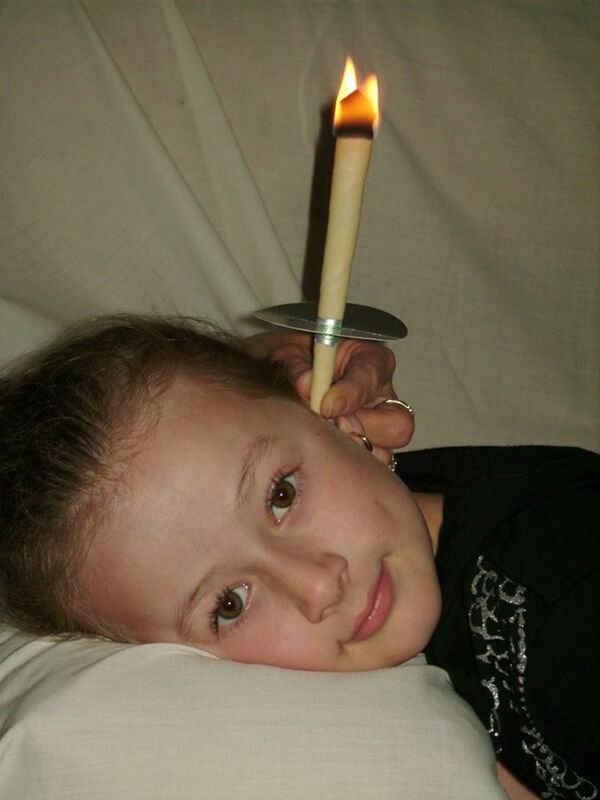 Once your ears are clear, personal preference should determine how often you have your ears candled. Every three to six months would be practical. 6. Who can benefit from Ear Candling? Ear candling can benefit almost everyone, from infants to adults. Musicians can benefit – especially singers and horn blowers – who often have a lot more wax build up than other people. People who wear hearing aids can benefit. 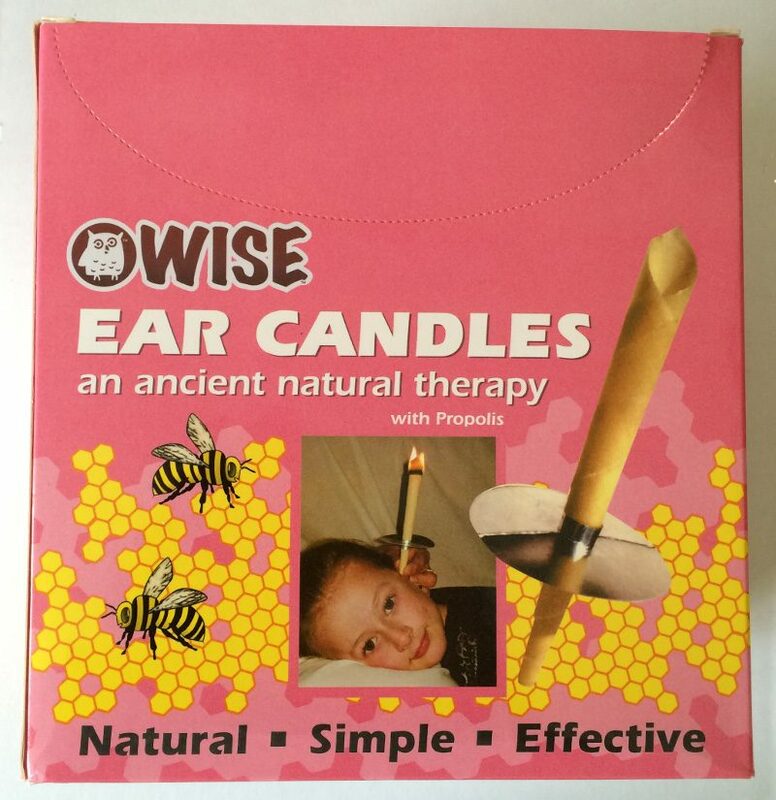 Also, those people who have had previous ear injuries can benefit from ear candling, as they tend to have a greater build up of wax and fungus. 7. Who should not have Ear Candling? Ear Candling should not be done to people who have ear tubes, perforated eardrums, or artificial eardrums.